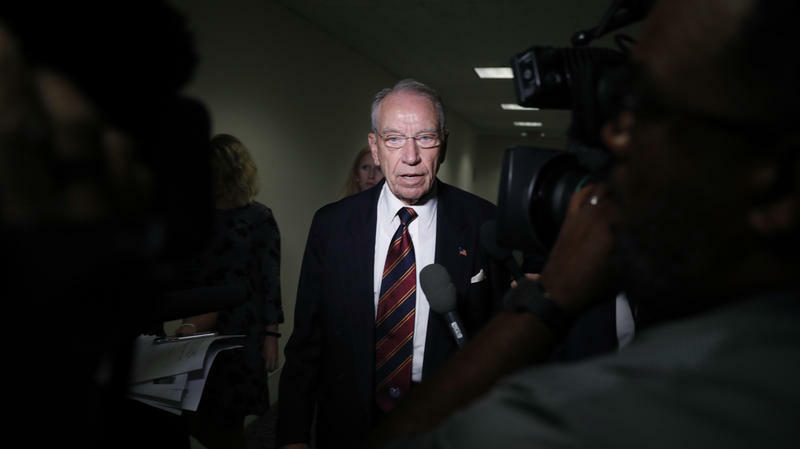 Christine Blasey Ford, who has accused Supreme Court nominee Judge Brett Kavanaugh of sexual assault when they were in high school, rejected an ultimatum given by Senate Judiciary Chairman Chuck Grassley, R-Iowa. FACT CHECK: Can The Senate Enlist The FBI To Reopen A Kavanaugh Investigation? 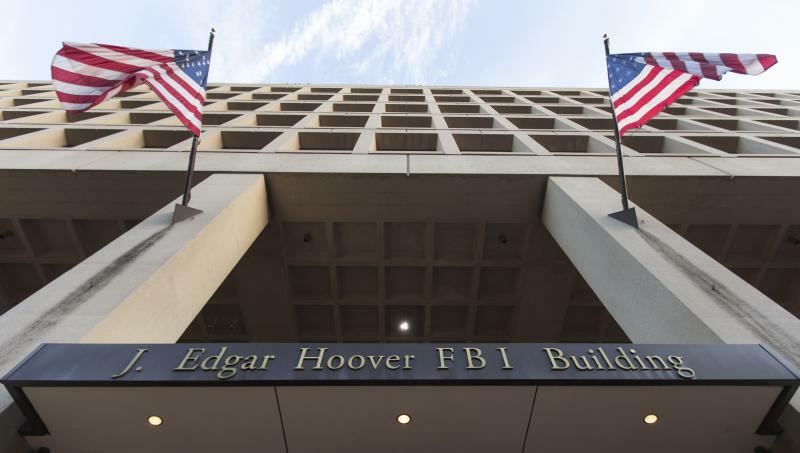 Can the Senate Judiciary Committee enlist the FBI to investigate the claims of sexual assault brought by an accuser against Judge Brett Kavanaugh, nominee to the Supreme Court? The long answer: Sen. Susan Collins, R-Maine, said on Wednesday that she thinks the committee must look into the allegations by Christine Blasey Ford, who says Kavanaugh sexually assaulted her three decades ago. 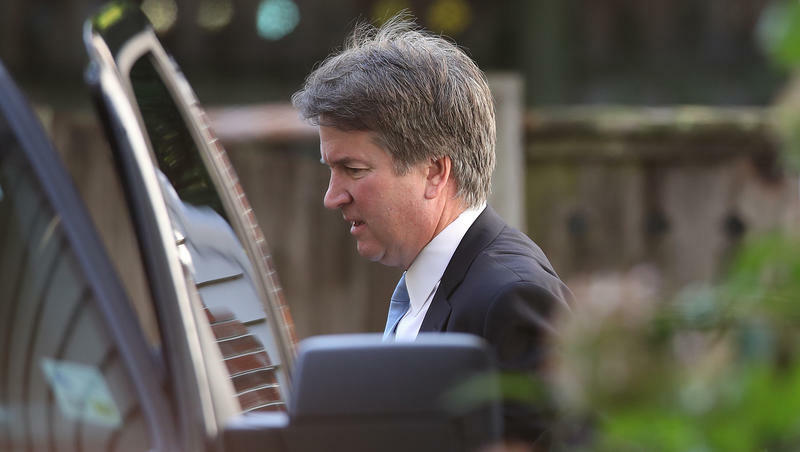 Supreme Court nominee Judge Brett Kavanaugh strongly pushed back on an allegation of sexual misconduct from more than 30 years ago. The allegation was made in a letter by a woman who said the incident took place in high school. "I categorically and unequivocally deny this allegation. 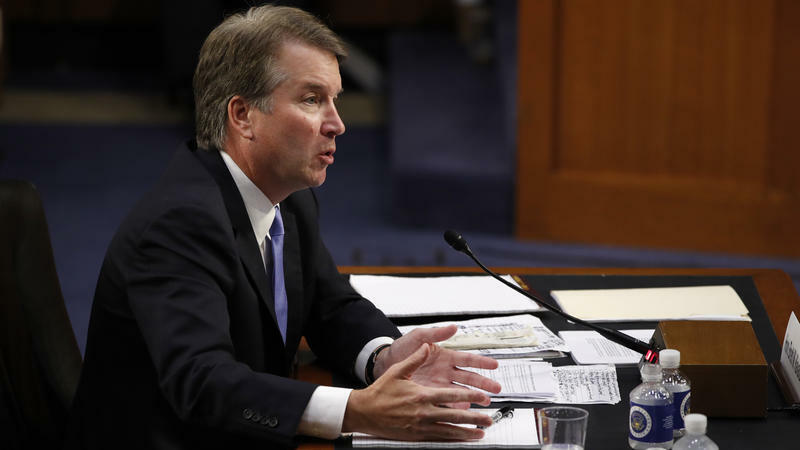 I did not do this back in high school or at any time," Kavanaugh said in a statement. 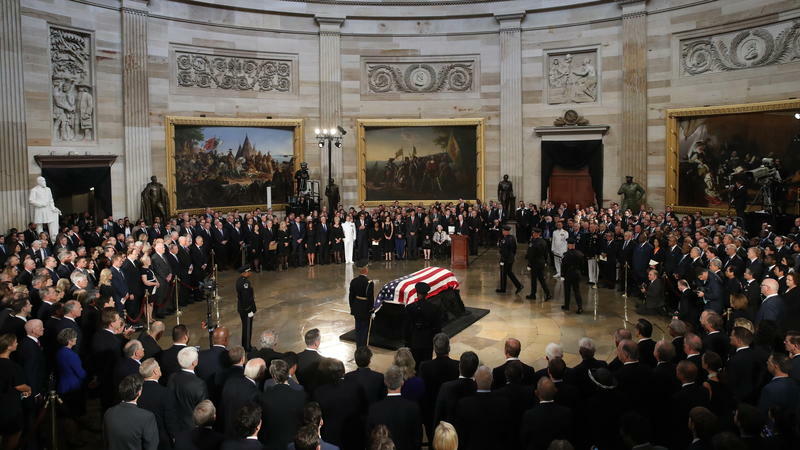 The late Sen. John McCain, R-Ariz., has returned to the U.S. Capitol one last time on Friday to lie in state in the rotunda, where only 30 other people have lain since the practice began in 1852.